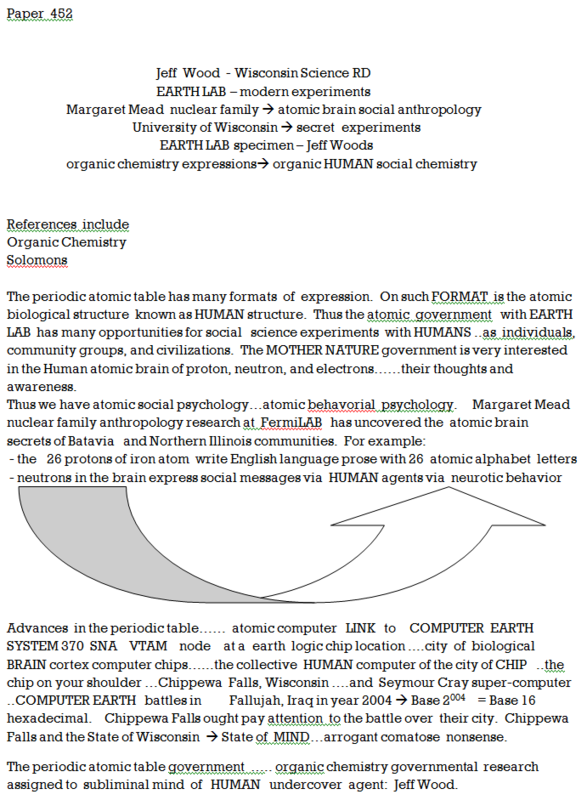 The E2 nightclub carbon black pile in the Chicago atomic organic continuum address space. 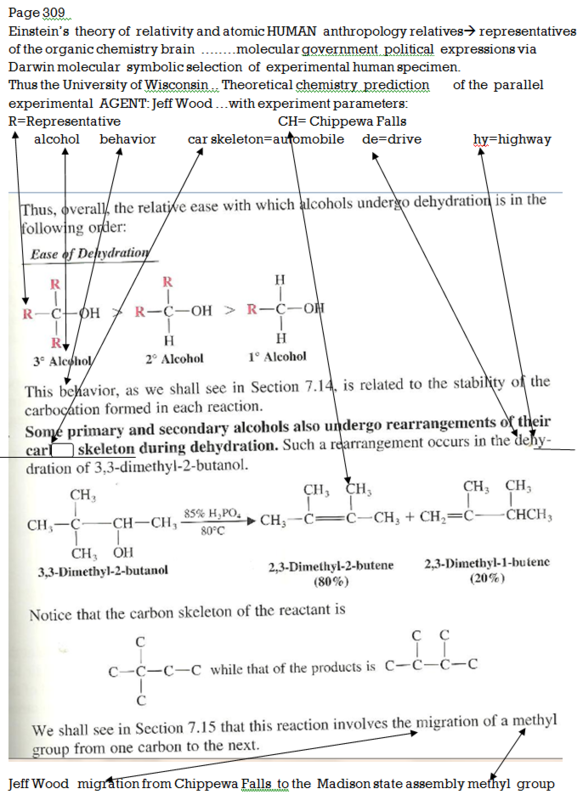 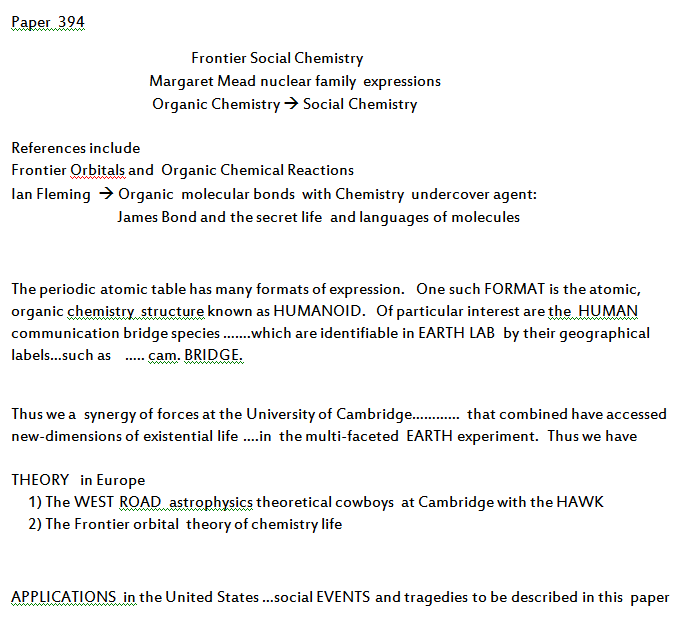 Let's cover some ideas and concepts of CH --> Carbon Hydrogen social chemistry expression. 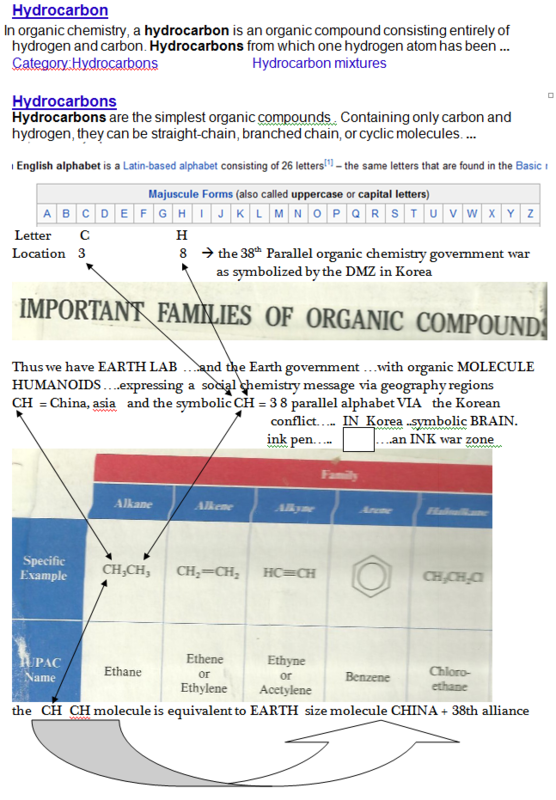 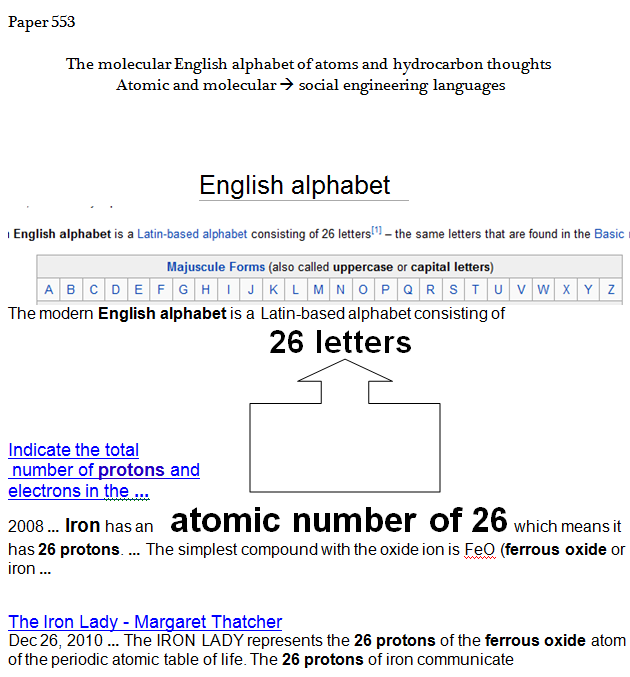 Organic molecule communication systems and their English language thoughts and sayings VIA people, music, and movies. 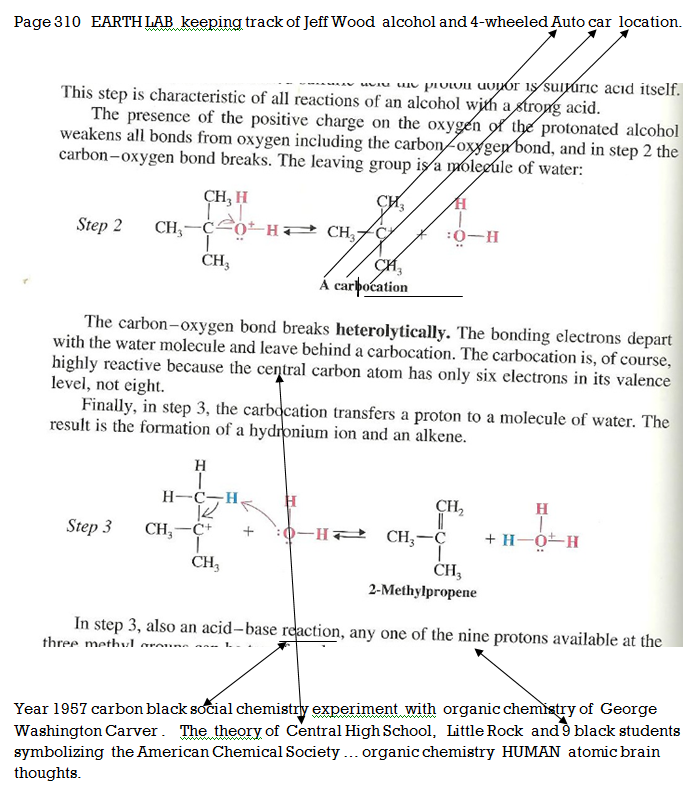 Nature's organic chemistry continuum and the carbon black religious DOUBLE-BLIND experiment. 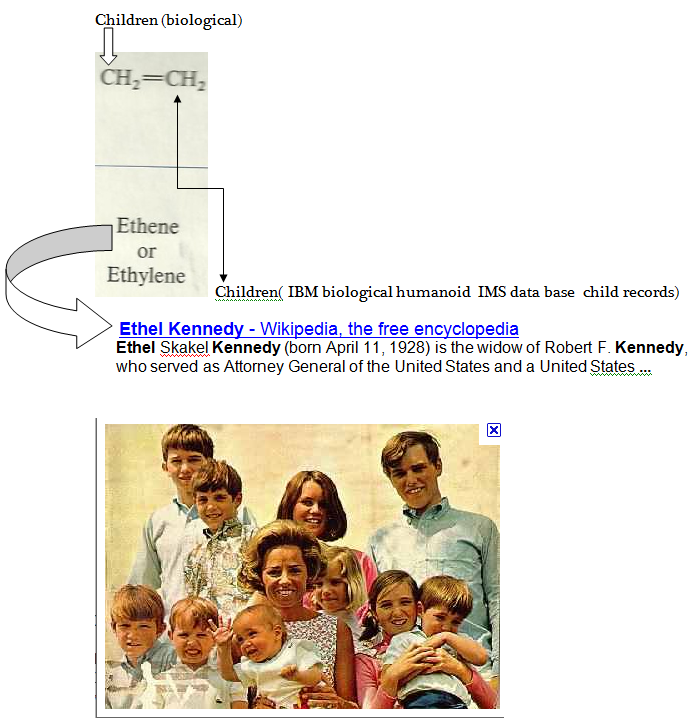 BP, British Petroleum and Base Pairs, Jerry March, and the EARTH molecular thought systems WAR. 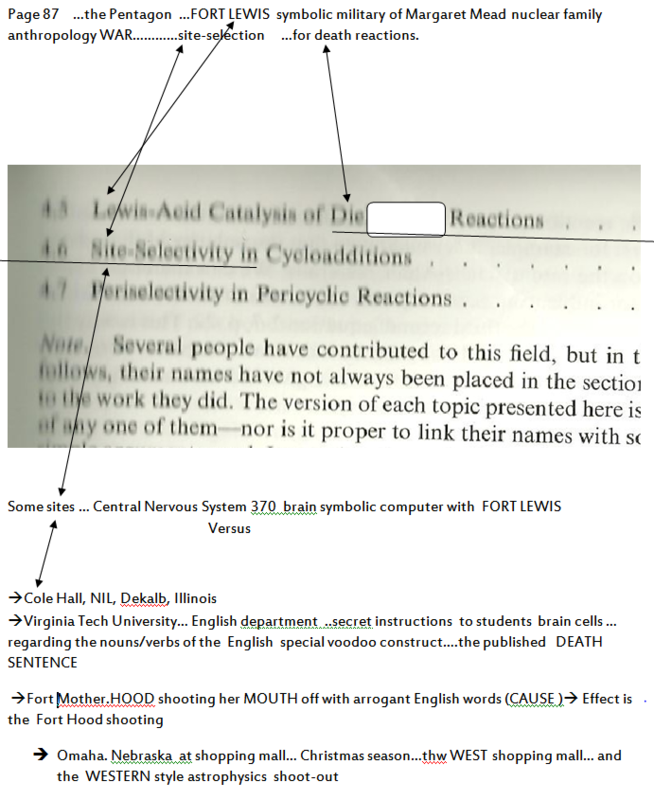 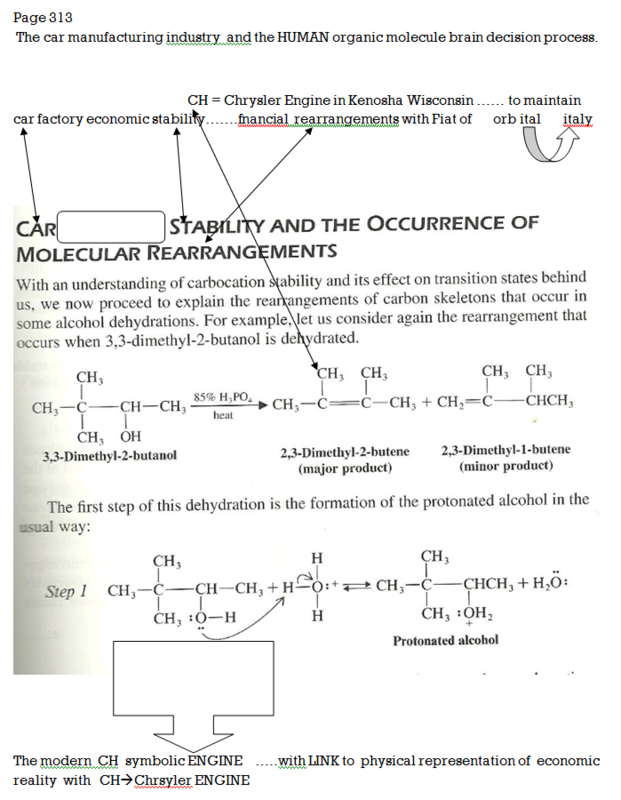 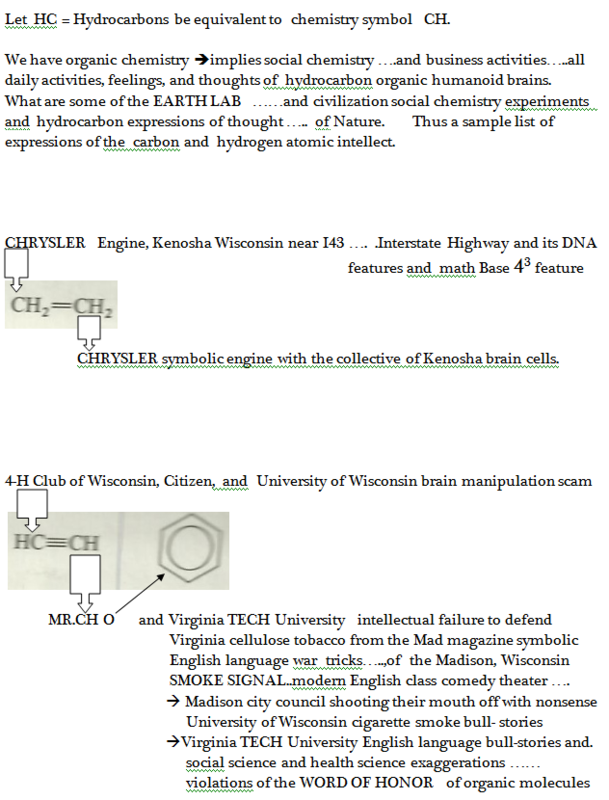 Paper-553 provides data about the organic molecule English language used by Nature's human communication vehicles. 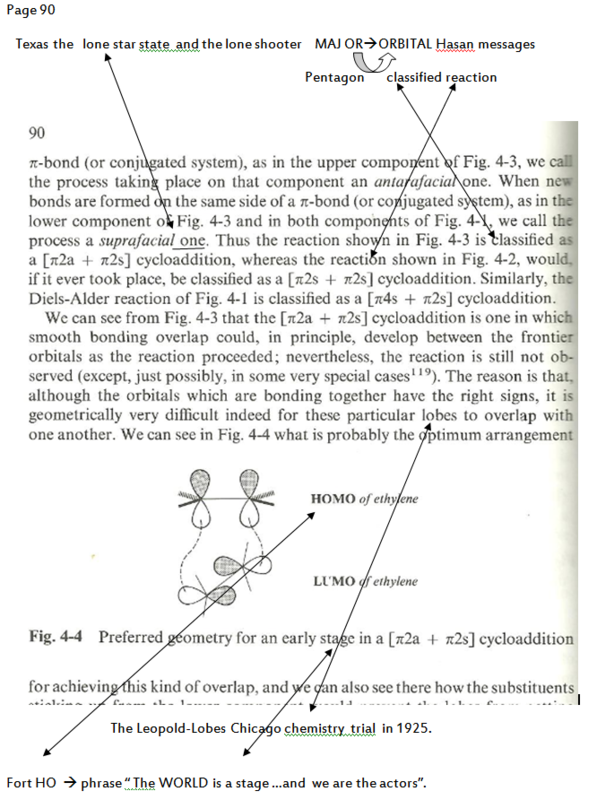 From the Z-paper series by Herb Zinser. 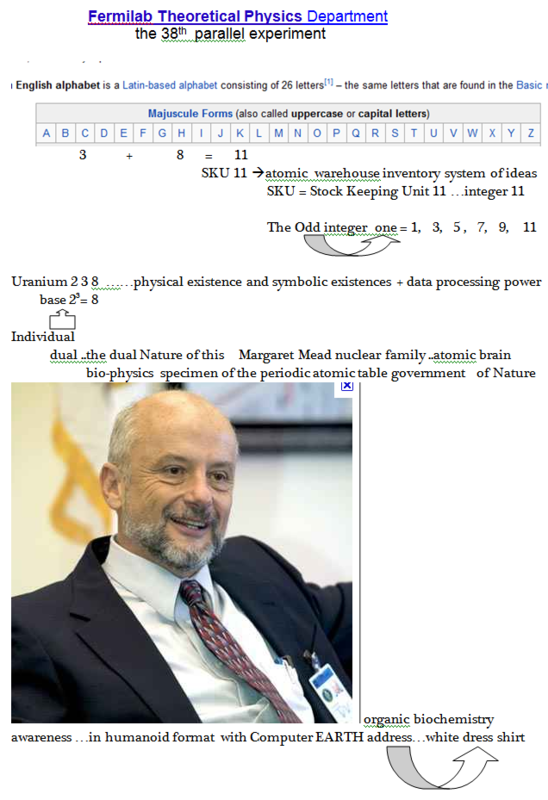 Understanding the living EARTH cell and the messages of some signaling EVENTS that may occur. 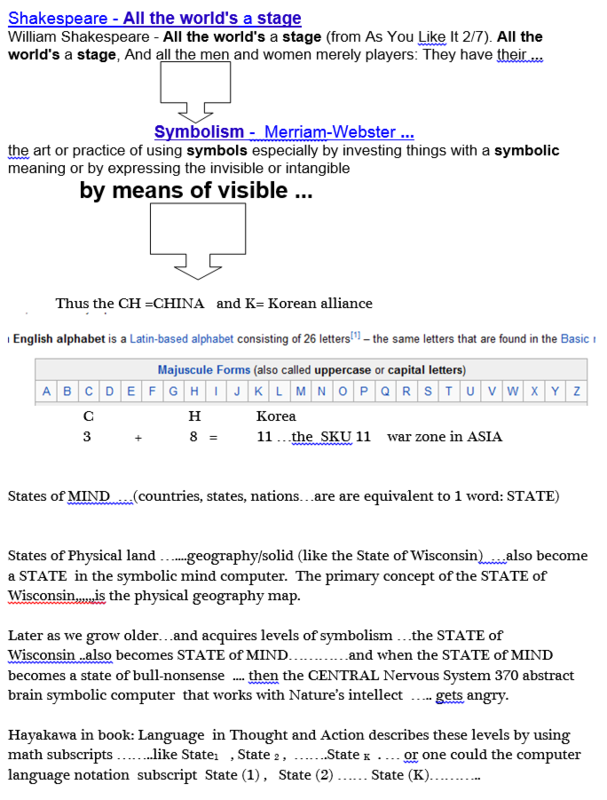 Let's look at the major concept involved. 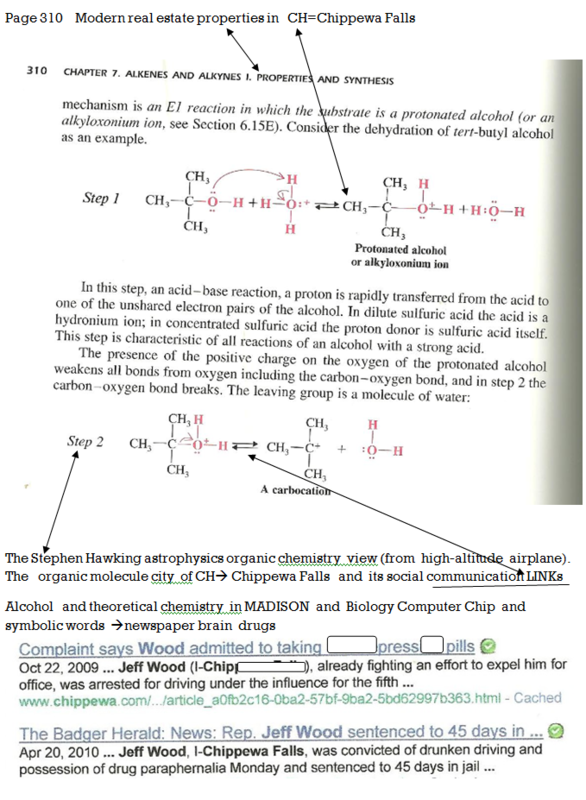 Understanding The Theory of Everything of physics and chemistry ...... and Everything includes YOU. 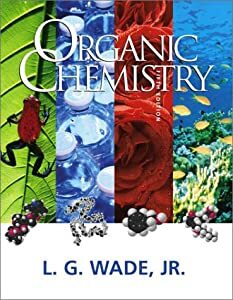 Embedded within newspaper stories, magazine articles, and college textbooks are algebra subset messages from NATURE's systems. 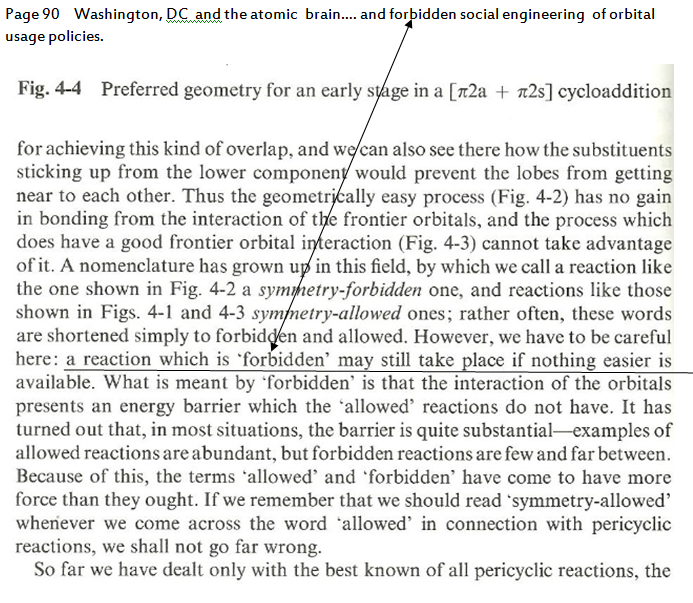 This is like the well-concepts : symbolism or reading between the lines. 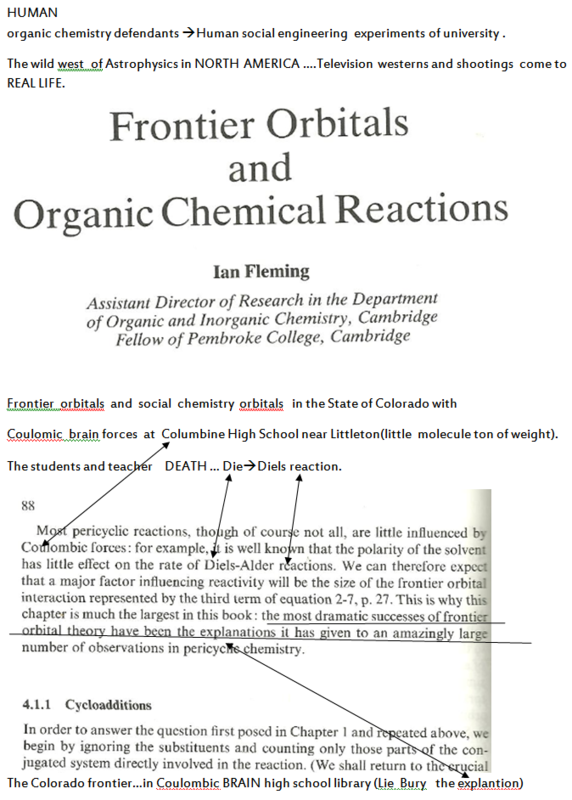 Empirical data analysis reports to help organic chemists with the EARTH LAB chemistry component of the Theory of Everything physics. 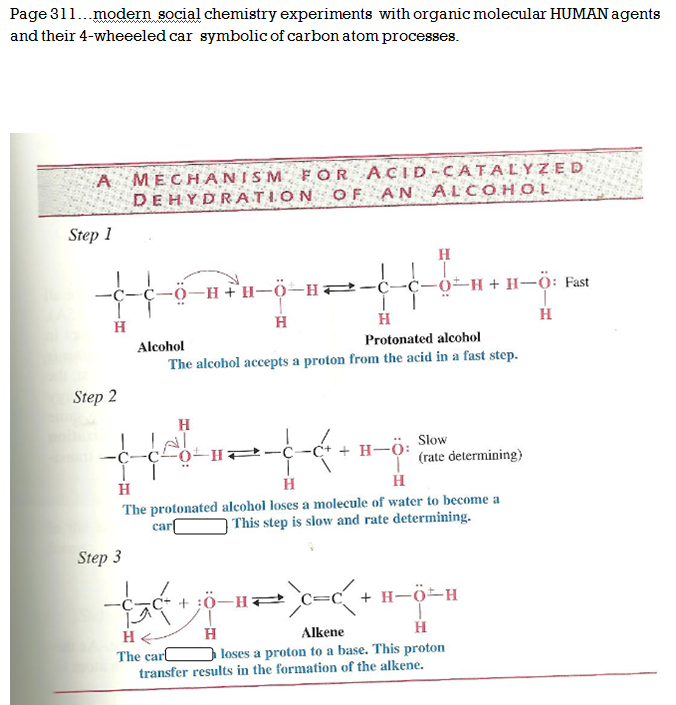 1) The traditional concept of chemistry with lab equipment and various chemicals for basic experiments. 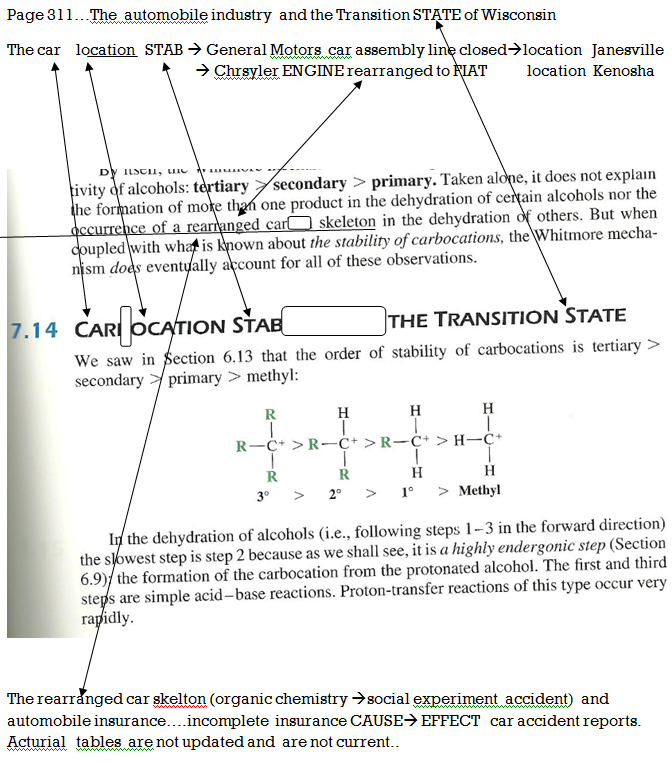 Nature's organic chemistry social engineering system equation is summarized as: organic chemistry ---> social chemistry. 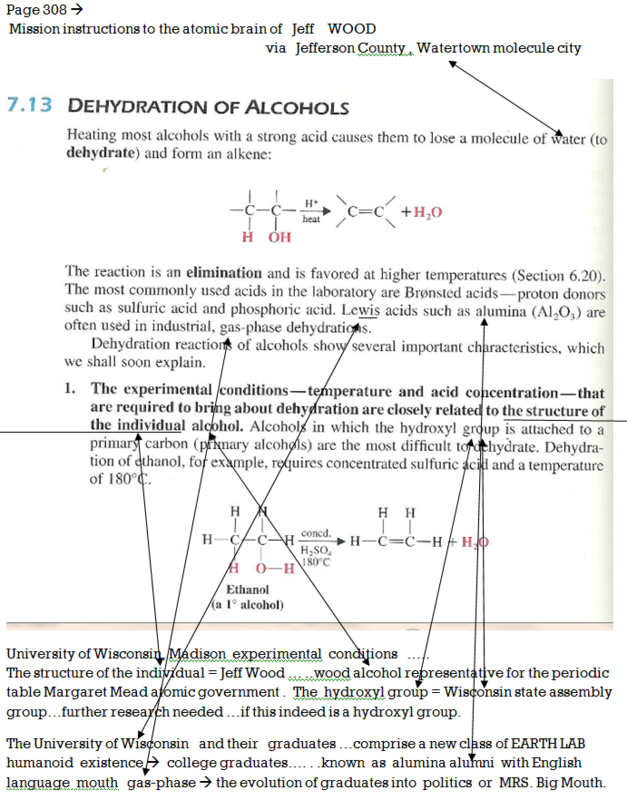 The Madison organic communication continuum experiment equation: HUMAN shell(y) CH with Solomon's textbook. 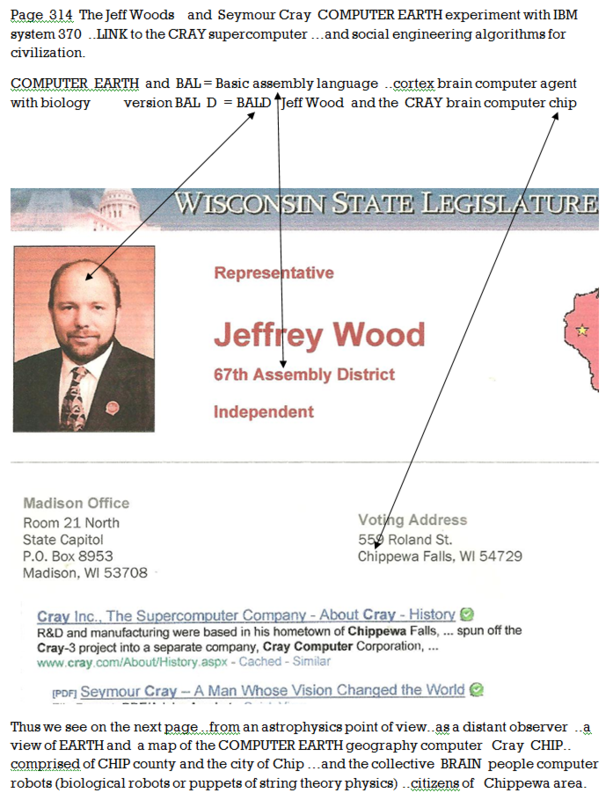 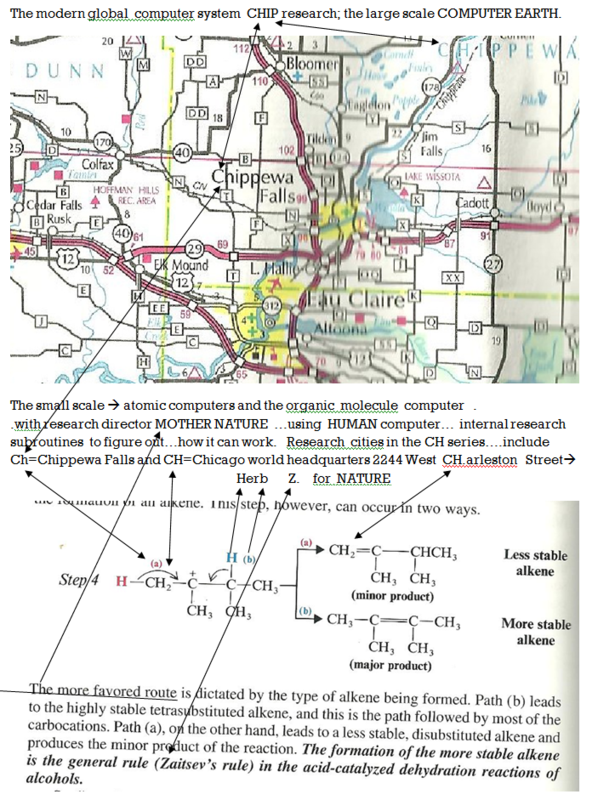 The Madison, Wisconsin organic chemistry humanoid experiments have provided some CLUES on the Nature of hydrocarbon social chemistry systems and Darwinian molecular THOUGHT evolution involving hydrocarbon societal legal systems. 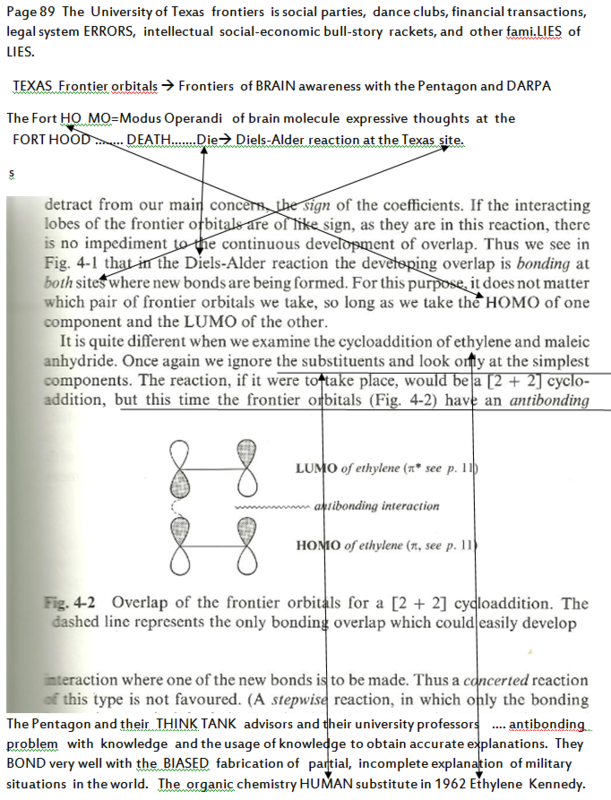 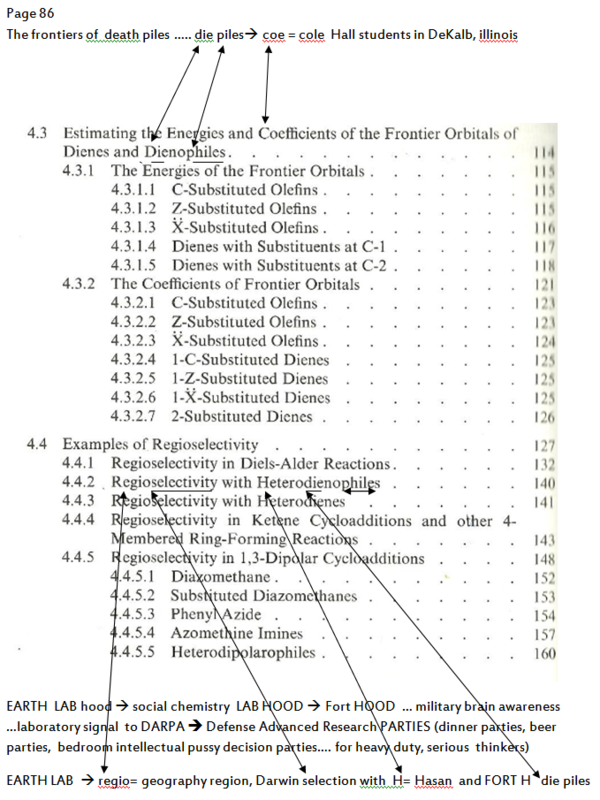 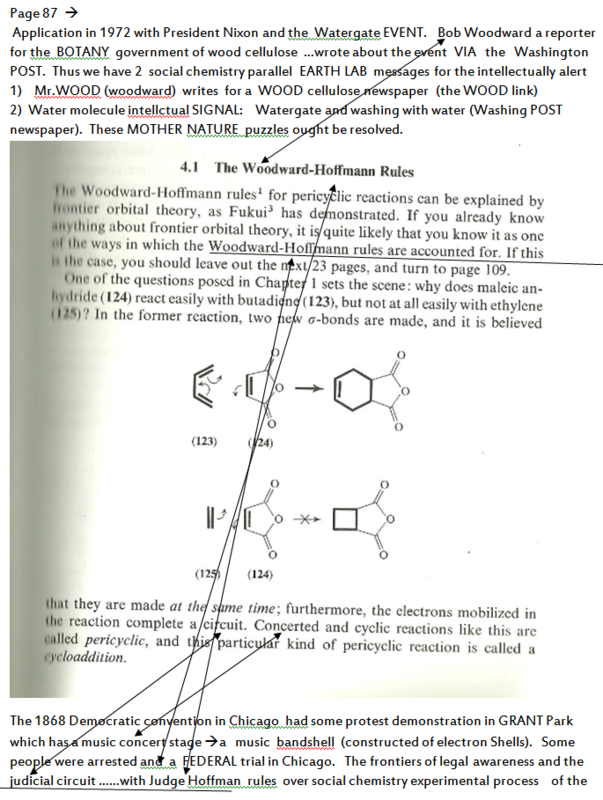 Organic chemistry ---> university brain chemistry- symbolic machine WARS. 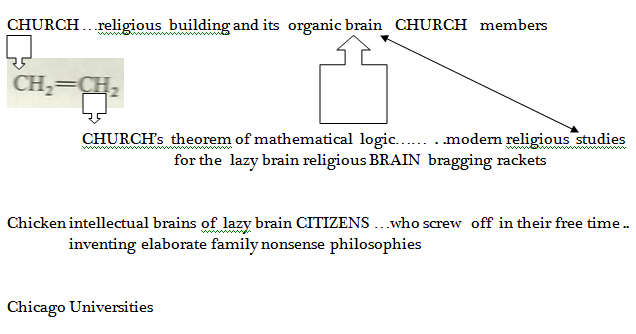 What is brain engineering using symbols, equations, and brain molecule information process flowcharts?